If plains start to become too boring for you, spice it up with scroll waistcoats! The pattern itself adds an eye-catching contrast to the base colours, with a soft design that’s meant to be noticeable yet subtle. 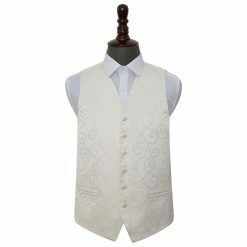 For a curated outfit, try to match your suit with the accent of the scroll waistcoat or similar shades to it, and the other accessories with the base colour. 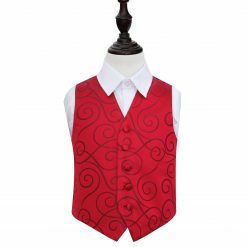 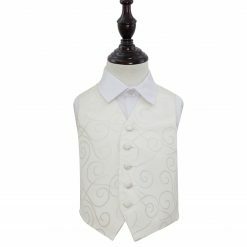 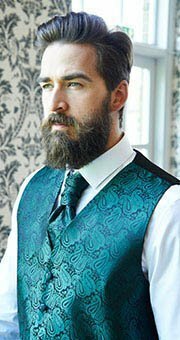 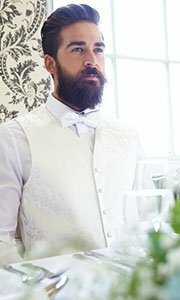 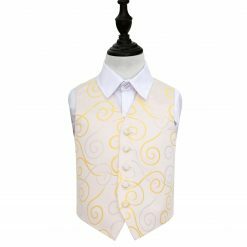 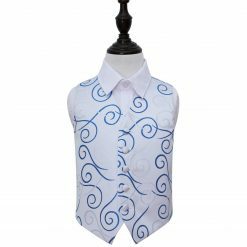 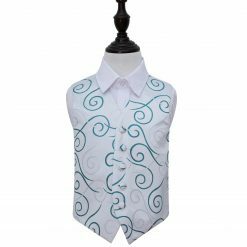 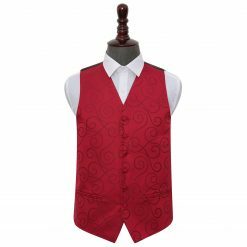 You may choose matching accessories to these scroll waistcoats, too. 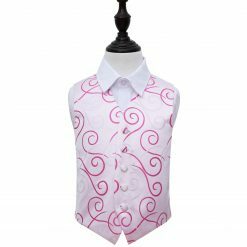 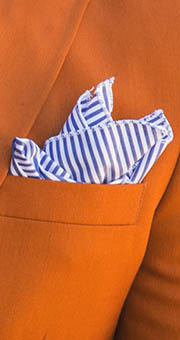 By adding this interesting pattern in your waistcoat, you’re able to step up your outfit in an effortless manner.